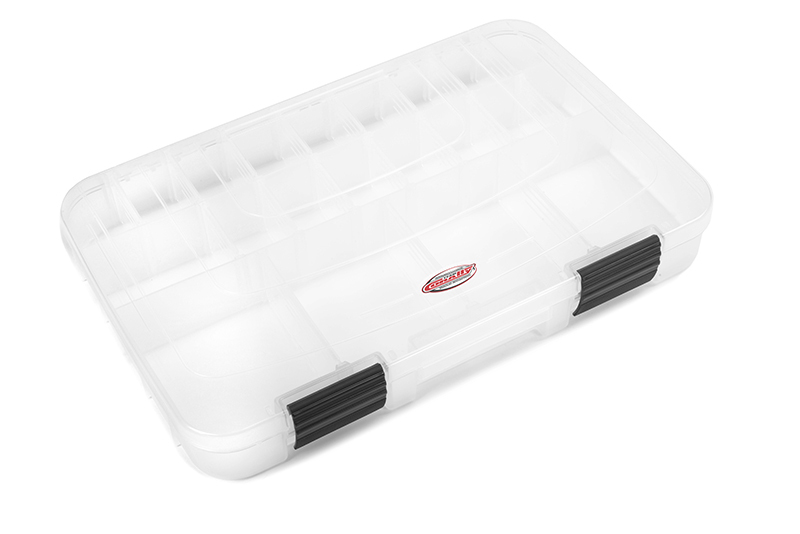 Very handy and useful box for parts storage. 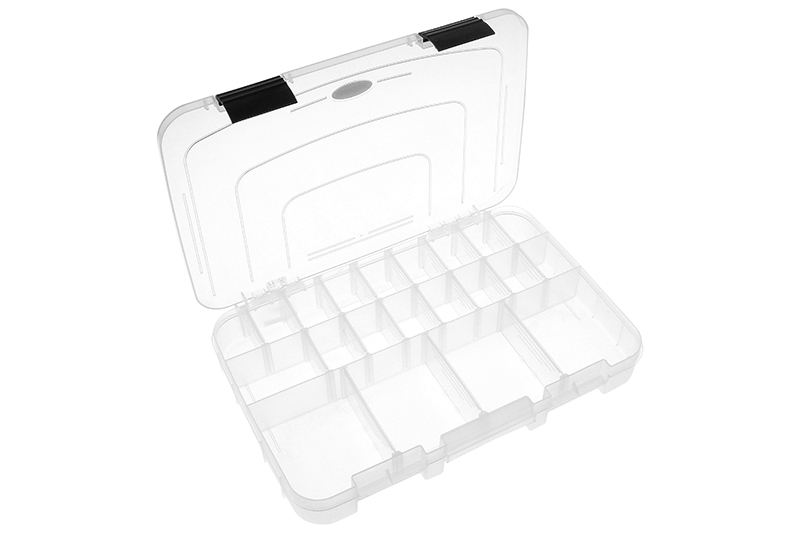 Tough, durable, translucent plastic box with 3 to 21 adjustable compartments. 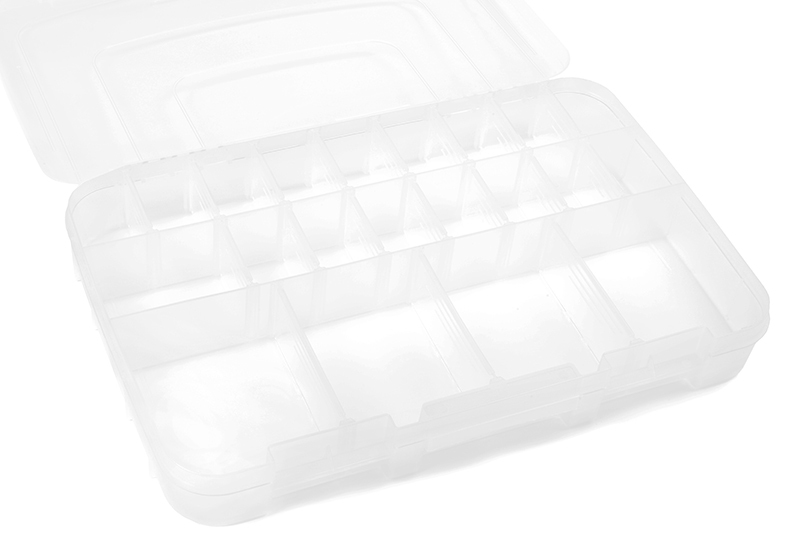 Easy, quick-access storage for small parts. Strong secure locks.